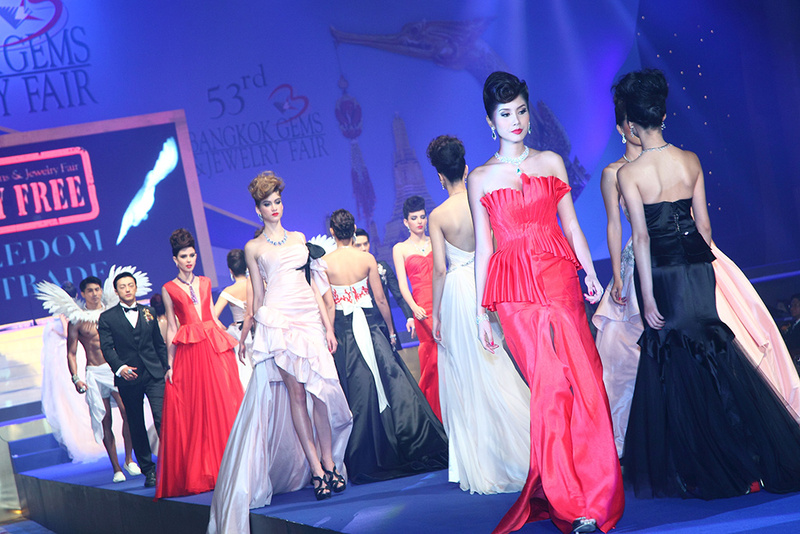 The trade exhibition or trade fair sector is an important segment of Thailand’s MICE industry. At IMPACT, we have a few important international trade exhibitions lined up from July to September this year. For the month of July, we will be hosting two international exhibitions, namely the Asia Cold Chain Show 2015 which will premier for the 1st time in Thailand between 22 July to 24 July, and AVL+M Thailand – Thailand International Audio, Visual Lighting + Music exhibition which will also take place at the same time from 22 July to 24 July. Asia Cold Chain 2015 will showcase the latest products, equipment and technology encompassing the entire value chain of cold logistics operation not only for Thailand but also for the surrounding South East Asian region. 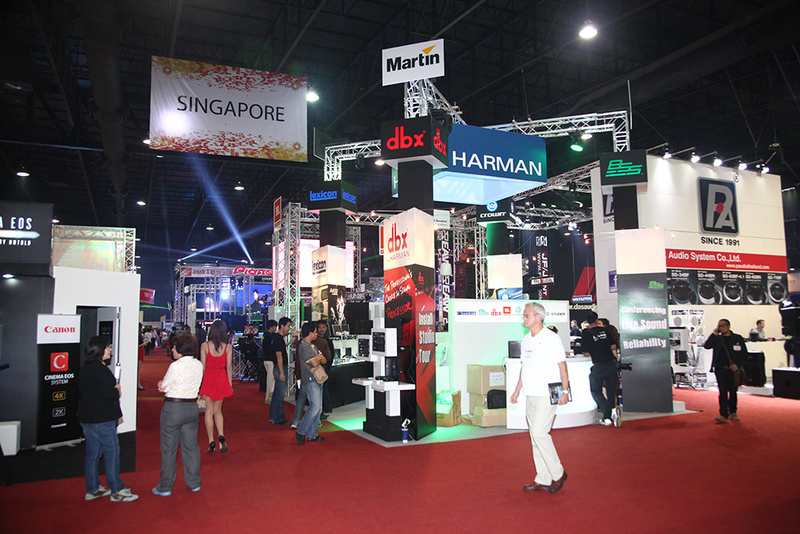 AVL +M Thailand will see over 150 exhibiting companies and brands from 20 countries representing the entire spectrum of the professional audio, visual, lighting and music industry. For the month of September, there will be three important international trade platforms that will be staged at our venue. The first event is the ASEAN Power Week 2015 which will incorporate the very established Power-Gen Asia series, the Renewable Energy World and the Power-Gen Asia Financial Forum. 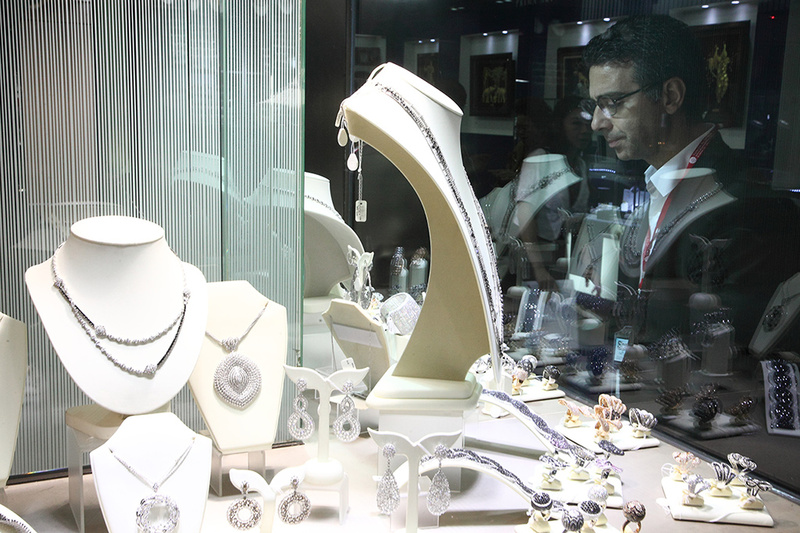 After that, our Challenger Hall will glitter with the staging of one of the biggest regional gems and jewelry fairs – the 56th Bangkok Gems and Jewelry Fair from 10th to 14th September 2015. Spanning over 60,000 sq meters, this event is expected to attract many international trade buyers sourcing for exquisite gems and jewelry from around the world. The agricultural sector will see a major event taking place from September 17th-19th. SIMA Asean – The South East Asian Agri Business Show – co-organised by IMPACT and Exposima, a subsidiary of Compexosium from France, will premier for the first time in Thailand bringing the largest even gathering of agricultural professionals and industry players from the region. 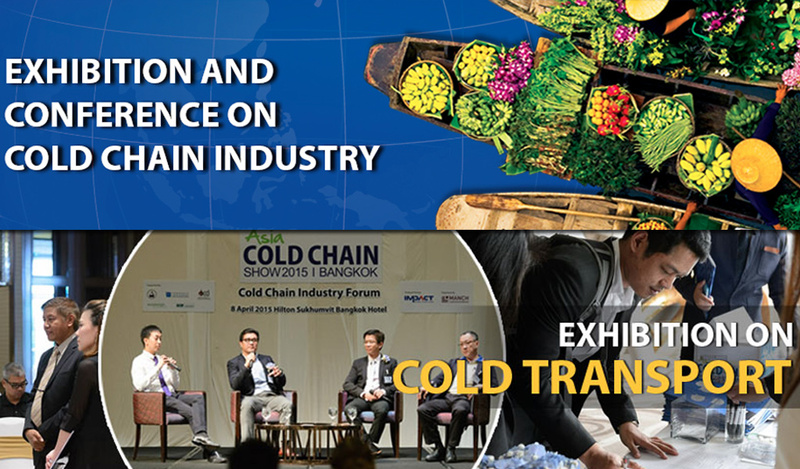 For the very first time in Thailand, the Asia Cold Chain Show 2015 will be the first class ticket to limitless business opportunities for trade show goers to have direct access to the entire cold chain and cold logistics market of ASEAN, with the focus on a series of processing food, horticulture, fish& meat, and the key exporters. 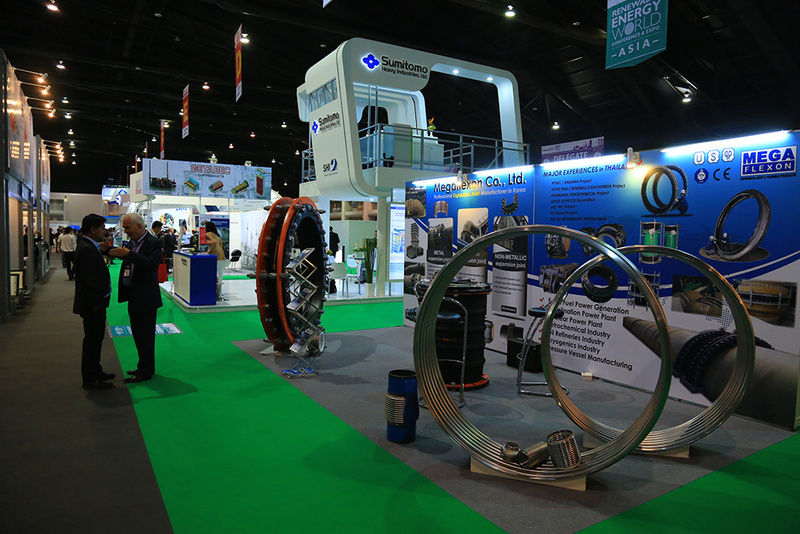 The show runs full three days from July 22-24, 2015 at IMPACT Exhibition and Convention Center, Hall 2 and encompasses the entire value chain of cold logistics operations, the latest equipment and technology of cold transport and cold storage infrastructure, refrigeration, temperature control, storage and distribution segments, IT solutions, and material handling equipment. You will engage directly with top service providers from all over the world, showcase your thought leadership and learn from counterparts, explore emerging markets, witness new technology innovations, and position your brands in front of key prospects that matter most to your business. 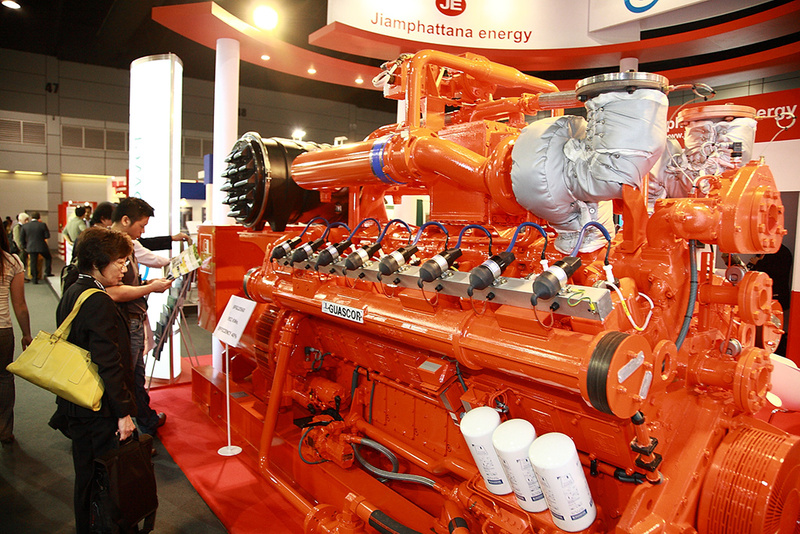 After successfully grown the company’s portfolios by running professional trade show and exhibitions in India, South Africa, and Turkey, Manch Communications, based in India with a solid foothold in the exhibition industry, is now ready to introduce their services and expertise to the Thai cold chain market. The organizer is truly delighted to bring Thailand an invaluable show, where all stakeholders and key influencers can congregate, exchange visions and outlook, and help shape the industry. According to Anuj Mathur, organizer of ACCS, Thailand has an export driven economy that grew at 6.5% in 2012 and is expected to grow in the coming years as well. Industry expects also envision that the next ten years will be golden for the cold chain industry of ASEAN region. Our vision is to make Asia Cold Chain Show be ASEAN’s largest cold logistics event. 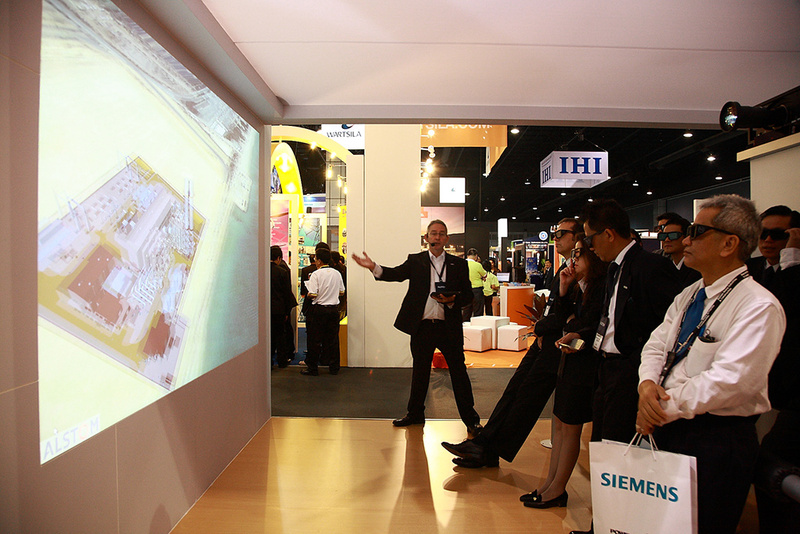 When ASEAN Power Week, one of the most regarded international events and held continuously for over two decades, kicks September 1-3, 2015 at the IMPACT Challenger Hall 1, it will be collocated with Power-Gen Asia, Renewable Energy World Asia, and the most recent addition of the Power-Gen Asia Financial Forum. Over 70 conference sessions, panel discussions, and unique opportunities for global business growth are significant milestones of the event besides the ability to involve in almost every facet of the market. The event is at the epicenter of the energy industry comprising power generation, renewable and alternative energy and transmission and distribution industries. Furthermore, attendees are able to garner crucial information from highly experienced whiz on the subject of solar energy and kick start personal relationships with industry peers and influencers. What can you anticipate from the event? Together, the three pillars will provide access to 7,500 delegates and attendees worldwide from over 70 countries. It is a perfect mix of business, finance, and technology, delivering the best to participants who want solutions now and in the future. Over 5,000 square meters of exhibition space, AVL+M Thailand 2015 serves as your most cost effective marketing platform drawing some 150 exhibiting companies as well as brands from more than 20 countries to the showfloor and letting you reach out more efficiently to the right crowd via the hosted buyers’ program, whereby selected buyers will be specially invited to attend the event to meet and discuss business with exhibiting companies at the show floor, and showcase your innovations, technology, products and services to the entire spectrum of trade buyers and users from the professional audio, visual & lighting and music industry. 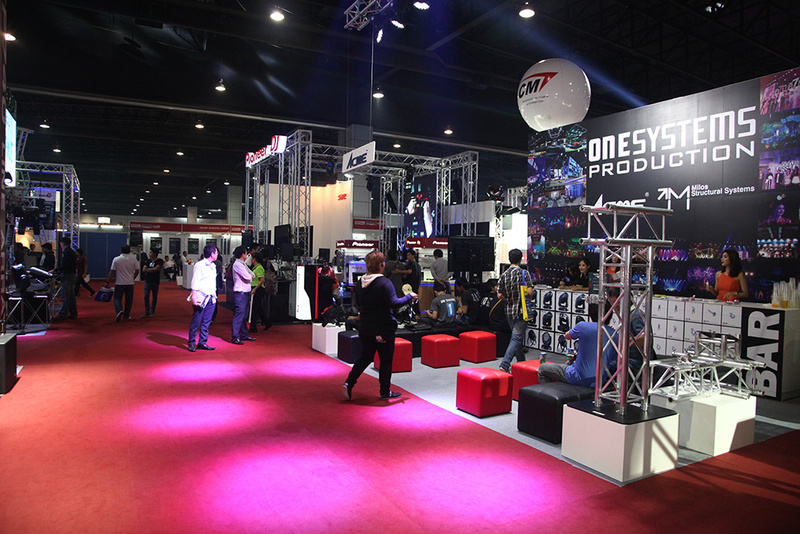 Held concurrently with Music Thailand 2015 from July 22-24 at IMPACT Exhibition and Convention Center Hall 1, event is staged as the key industry platform that will congregate over 5,000 local and international entertainment and music professionals, building owners, traders and importers, as well as other related individuals all under one roof to network and catch the latest industry trends and developments. The rapid growth in the infrastructure and urban development with massive investments from government and private sectors is worth 2.2 trillion baht. In addition, the broadcasting sector led by satellite TV business with over 100 million baht of investments is in the pipeline. The Kantana Group plans to invest 1 billion baht in operating theaters nationwide while the Major Cineplex Group plans to increase their current 100 theaters to 600 by next year.The KPN Group operates more than 150 music schools nationwide, with more than 100,000 students actively enrolled in their Music Academy. 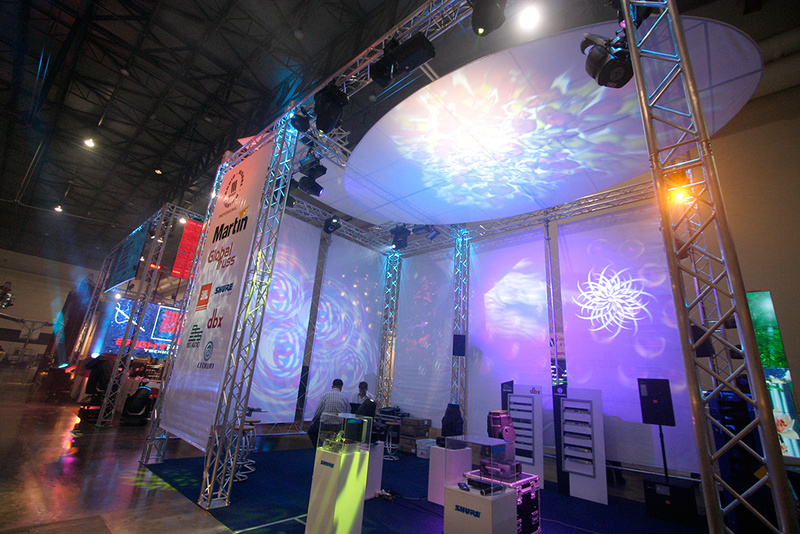 All these developments require the latest audio, lighting, and AV technology in which AVL+M exhibition serves to provide as a sourcing platform for such projects. The vibrant tourism industry in the region also stimulates growth of the number of hotels, resorts, shopping malls, and entertainment outlets. The number of hotel rooms in Thailand alone is expected to grow by 7%. 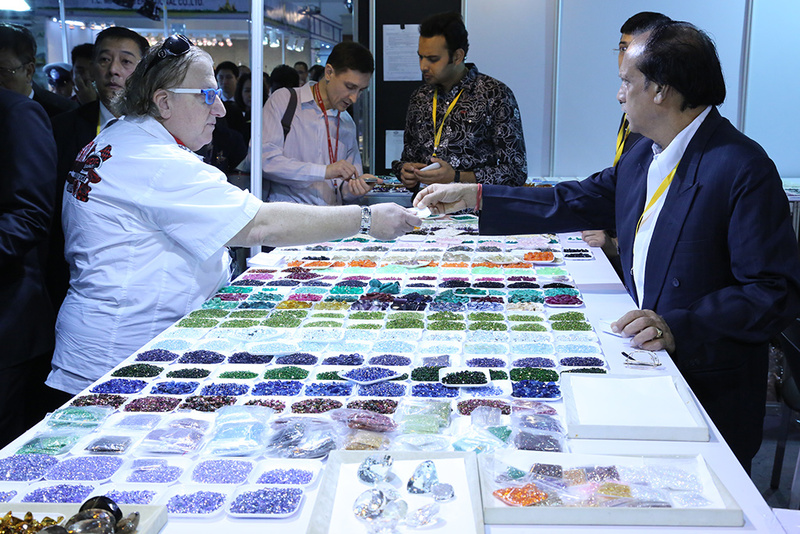 This September marks the 56th Bangkok Gems and Jewelry Fair held from September 10-14, 2015 at Challenger 1-3 of IMPACT Exhibition and Convention Center under the supervisions of Thai Gems and Jewelry Traders Association. Jewelry lovers and vendors alike can interact and forge business relations with valuable people in the industry. The fair presents a stellar lineup of flair and inspirations in exquisite gems and jewelry all around the world. Buyers can enjoy the privilege of duty free scheme when they trade at the fair. Thanks the Thai government for their hard efforts, working side by side, supporting, as well as acting as the key driver in executing effective plans from developing oversea markets via trade fairs, road shows to exceptional exhibitions. In addition under the Zero VAT Pavilion, buyers are not required to pay 7% value-added tax on rough gems and raw materials shipped to Thailand for manufacturing purpose. Foreign buyers have more spending power while shopping at the fair due to a 20% instant discount. Seminars, contests, jewelry creations, and offers are added to boost more visitor traffic, besides tax reduction. Product range covers all price points from top of the line to middle towards affordably priced pieces. Visitor attendance of 30,000 pax or more is anticipated to show up and explore the remarkable Thai craftsmanship. IMPACT Exhibition and Convention Center co-organizes the first edition of an integrated agricultural industry with The South East Asian Agri Business Show (SIMA), operated by Exposima, which is a common subsidiary of COMEXPOSIUM and Agricultural Equipment represented in France by AXEMA to forge a dynamic, agricultural expansion and reach out to the key prospects in the Asean region. Employing sustainable practices for some time, Thailand is transparent to be the center of commercial gateway in Asia where more room for advancement is still available. This show, scheduled to take place at Hall 2-3 of IMPACT Exhibition Center from September 17-19, 2015, will bring a lot of benefits to the country and reinvigorate confidence among international standards. This series focuses heavily on agricultural machinery such as tractors and power equipment, followed by parts and accessories, drainage system, cropping innovations, handling, transportation, storage, sustainable development, renewable energy, professional organization, consultations, management, and other services. The show will also present ground breaking technologies in relation with the regional crops and International Agricultural Conference: trends, challenges and opportunities in ASEAN agricultural industry and Asian Rice Forum by Agricultural and Food Marketing for Asia and Pacific in order to aid ASEAN farmers in development. Over 10,000 square meters of exhibit space from hall 1-2 will be populated by 300 companies and over 10,000 professional trade visitors. Exhibitors will gain ample networking opportunities, where they can boost their profitability and get instant access to industry peers. 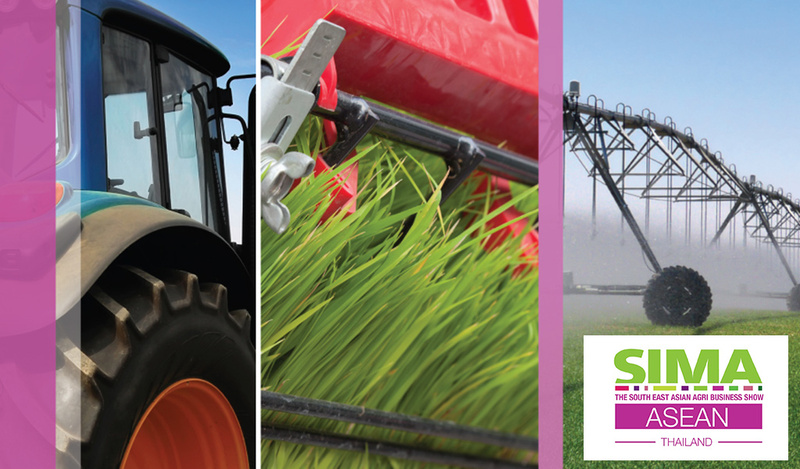 Nearly every major line of farming equipment will be on display allowing attendees to witness equipments side by side. New product launches to agribusiness professional are available. Alternative solutions to the challenges facing today’s agribusiness industry will be discussed during conference. It is the gathering event for many agri-business leaders to share their experiences and knowledge for the betterment of the industry.